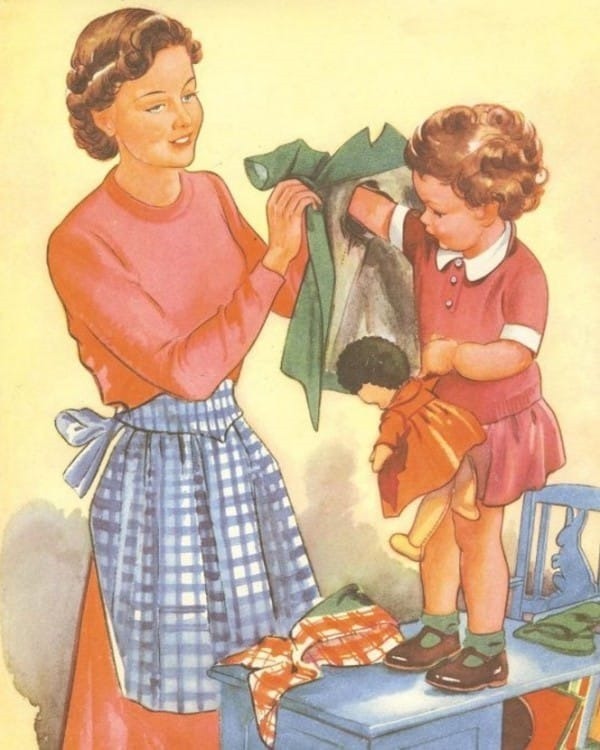 Taking a look back at the past, it’s always interesting to see how our grandparents and great-grandparents used to live. 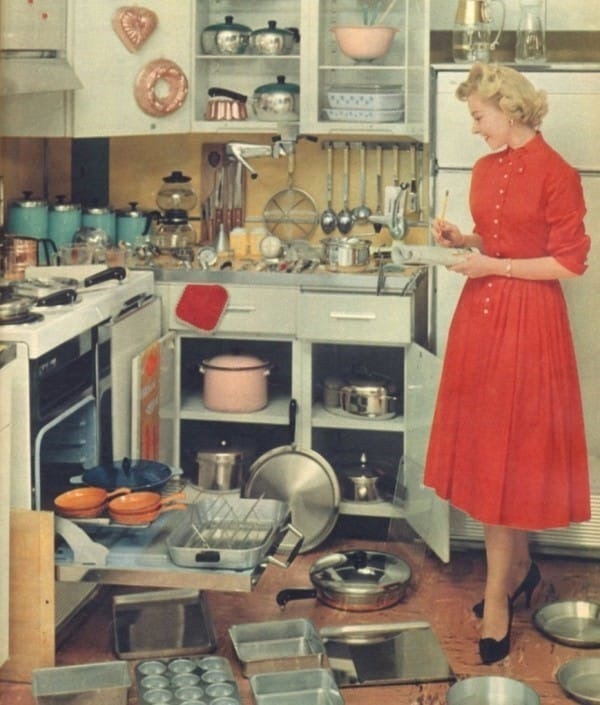 Back in the 1950s, the concept of women’s equality wasn’t exactly well-known or popular. Women of that time were expected to be good wives and mothers and not much else. 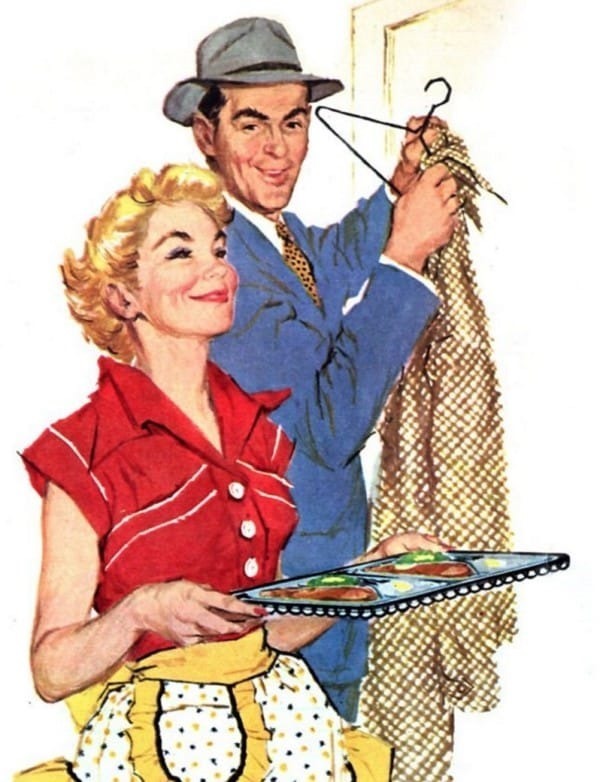 In May of 1955, a women’s magazine called Housekeeping Monthly published an article with the title “The Good Wife’s Guide.” The article contained several rules/suggestions for a woman to follow so that she could be the best wife possible to her husband. 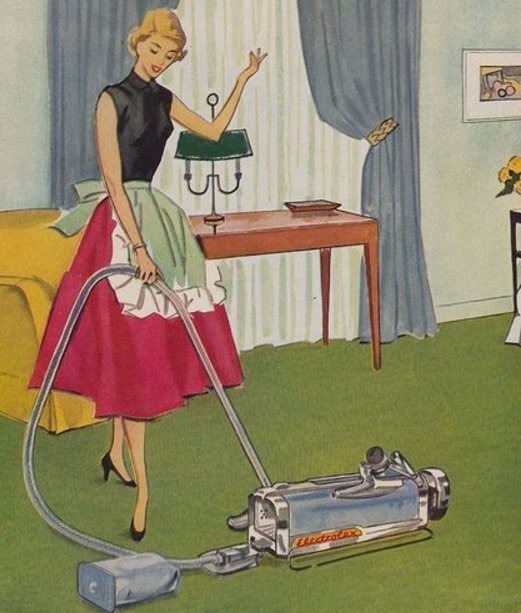 A lot of these may seem totally outrageous by modern standards, but this was the reality for a woman in those times. Below are some examples of what the article suggested. 1. 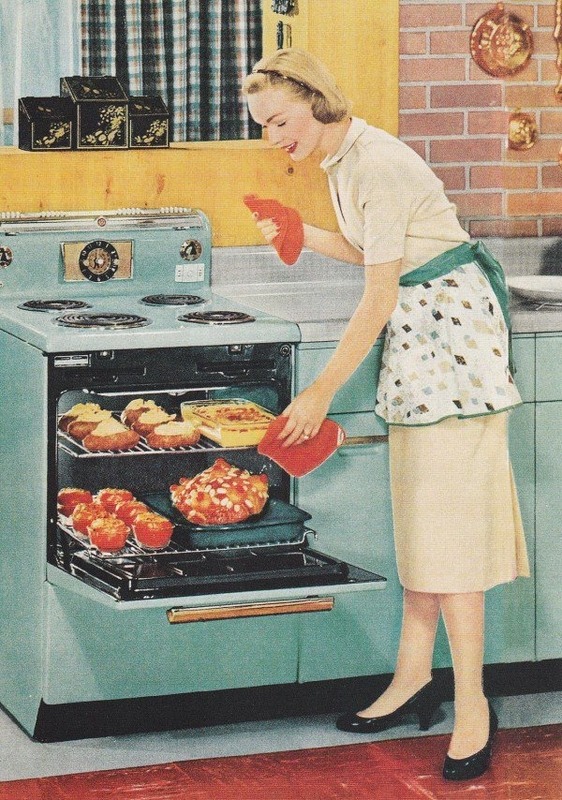 Plan the next day’s dinner the night before so that you can have it hot and ready for your husband right as he walks in. This lets him know you’re thinking of him and care about his needs. 2. Men are hungry when they come home after work, so a good meal is part of a proper, warm welcome home. 3. About 15 minutes before your husband arrives, take a quick pause to prepare yourself by touching up your makeup, sprucing up your hair, and generally freshening up. He’s seen a lot of work-weary people allday, so look your best. 4. Be interesting and engaging for him. His day is filled with boring work, so one of your duties is to provide a lift when needed. 5. Just before he arrives, do a quick sweep throughout the house to clear away all the clutter and do a quick dusting. 6. In the winter, prepare and light a fire for his return so he can relax by it. He’ll feel like he’s in a haven of rest and order, which will give you a boost too. Catering to your husband’s comfort will provide you with a wealth of personal satisfaction. 7. Prepare the children so that their hair is combed and hands and faces are washed. 8. Children are treasures and should behave as such. Minimize the noise when he arrives by encouraging them to be quiet. Eliminate any noises from vacuums, washers, or dryers. 9. Always greet him in a cheery and positive manner. Give a warm smile and show a sincere desire to please. 10. Regardless of what you may need to discuss with your husband and/or how important it might be to you, the moment of his arrival is not the time. His conversation topics are more important so let him talk first.